Hospitals are facing increasing pressure to lower overall costs, while maintaining a level of great patient care and increasing operational efficiency. That’s a tall order! Eliminating waste is not just good practice, it’s a basic factor in a hospital’s ability to survive and thrive. But what if I told you that a hospital could go lean and increase efficiency? 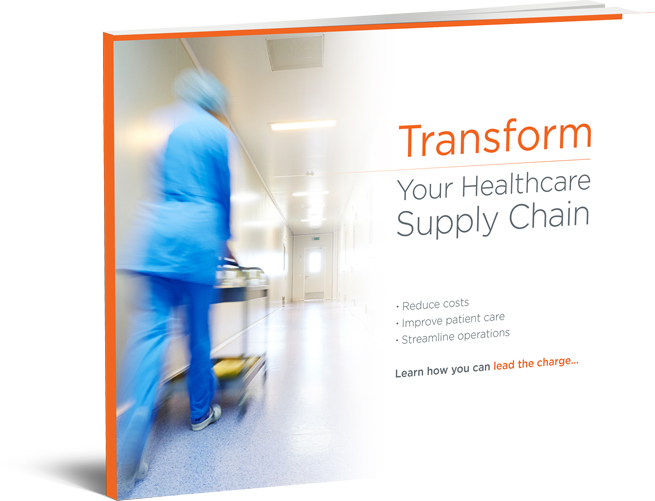 In the process of lowering spending, hospitals could actually increase levels of patient satisfaction and improve the effectiveness of their supply chain. This would create a more streamlined, productive, and enjoyable experience for all involved. It all starts at your hospital’s receiving dock. Since most hospitals around the country are now using electronic health records, or EHR, making the leap from manual to electronic inbound package tracking should be a no-brainer. Failure to adapt to the most modern method of package tracking is a recipe for disaster. 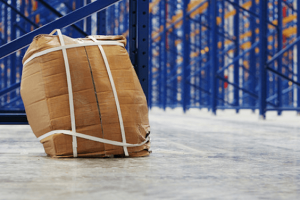 Not only will your receiving department look terribly inefficient, but clinging to old-fashioned manual package handling methods will waste money, resources, and time. There are definite advantages to pulling your hospital into the 21st century with an automated inbound package receiving and delivery system such as VueturaTrac™— here are just a few of them. If you’ve worked in receiving long, you’re all too familiar with the dreaded “Where’s my package?” phone calls that are common in receiving departments across the country. Implementing an automated receiving and delivery system specifically created for hospitals such as yours will significantly reduce those calls in no time. Instead, package-seeking customers can find the packages they seek with a couple of clicks of their mouse, giving your department the time to tackle long-neglected projects. Hospitals receive packages that can literally save lives; medical supplies, devices, or live tissue pass through your receiving area regularly. If you’re currently sifting through stacks of paper to determine what package went where, you’re wasting valuable time— time that a patient might not have to spare. With a web-based tool, you can quickly and efficiently track where any package is at any point in the delivery process. How do your reports look now? Do you have a reporting system in place? With an automated receiving and delivery system, you’ll not only have more efficient tracking, but reports that will aid you in productivity. Imagine having the necessary documentation at hand to help you make decisions that will streamline your operations and measure the performance of your employees. While you have processes in place that you might feel are perfectly proficient for your hospital, are you confident that you’ve reached maximum efficiency? With an automated receiving and delivery system, you’ll have a better understanding of where the weak points lie in the package’s chain of custody, enabling you to eliminate any problems that could result in lost or misplaced packages. There’s increasing pressure on modern hospitals to reduce waste at every level. Where’s the best place to start the improvement process— the area that will make the most impact? The hospital’s receiving department. Modernizing your receiving department by improving your inbound package tracking with a state-of-the-art automated receiving and delivery system will not only work toward elimination of waste and improvement of systems, but it will enhance the receiving department’s work environment. Ready to incorporate an automated inbound tracking system for your hospital, but you’ve still got questions? We’d love to answer them. Get in touch with us today, and we can discuss your needs. Want to see Vuetura Software in action? Request a demo today. Start leading the charge today!